Ta galeria zawiera 110 zdjęć. Our dream has come true – we’re back in the Andes! 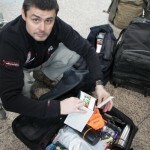 This time with bigger team, wiser by experience of the previous expedition. 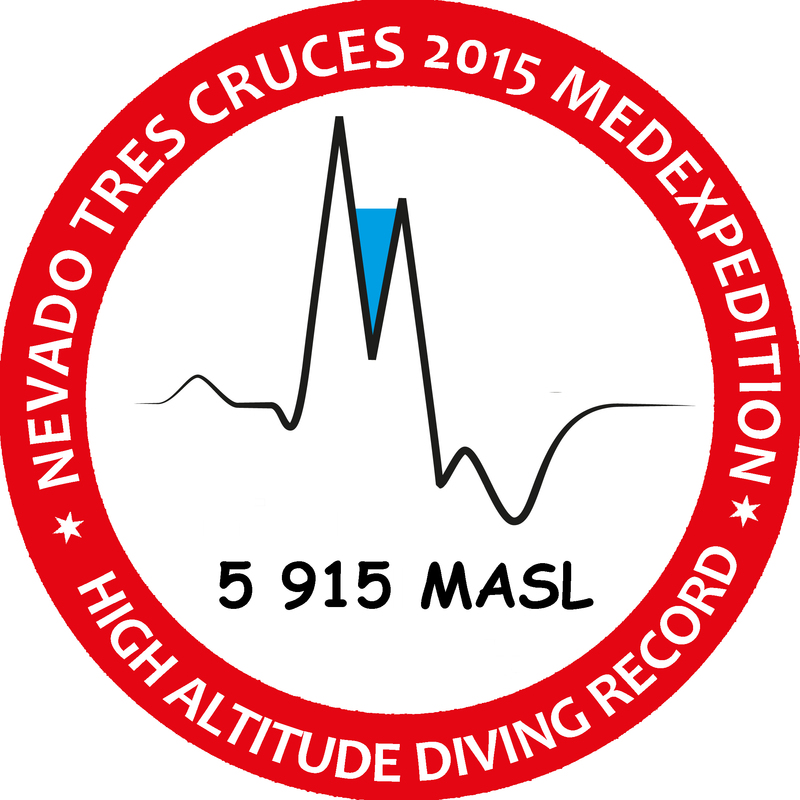 Ladies and Gentelmen: Nevado Tres Cruces Medexpedition 2015 is ready to start! 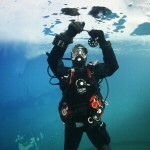 – Diving in Tres Cruces Norte Lake and hit the Guinness Record in high altitude diving. – Assessment of the behavior of the human body in extreme mountain conditions and carrying out pioneer medical research, als while scuba diving in high mountain lakes. – Exploration of the lake, to determine the depth and the search for life forms. – Evaluation of acclimatization patients implanted with a pacemaker and effect on heart rhythm and sleep quality. Project Summary – what we achived? Under this link you’ll find project summary. Fantastic news! NGTraveler decided to become a media partner for our project. Responsibility that lies on our shoulders is getting bigger. Thank you and we promise beautiful pictures!